Home » Uncategorized » Do You Enduro? 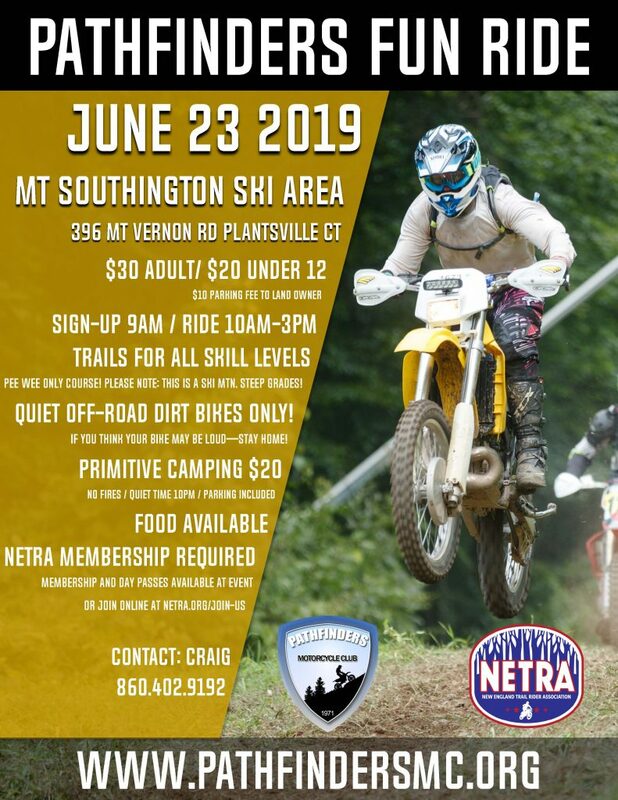 The 2019 NETRA Enduro season kicked off Sunday with the Connecticut Ramblers 65th Annual Snow Run Enduro. Awesome results from the Pathfinder crew with a couple of Hare Scramblers saddling up! Harrison Schreiner took P1 in A-Heavy and Andre Contois grabbed P1 in C light. Both of these guys also scored top 3 finishes at the NETRA Coldstones Hare Scramble earlier this month. 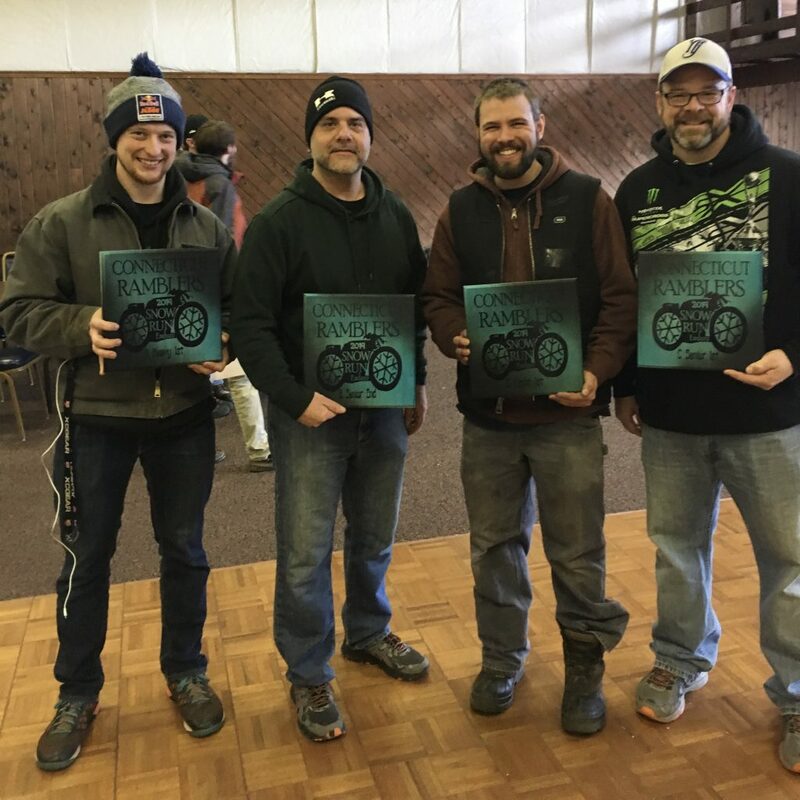 A few of the Pathfinder enduro regulars also had awesome results! 2018 B-Senior Champ Jim Blais continued his momentum finishing P2 in B Senior with Tony Gasper right behind him in P3! John Allen grabbed P1 in the C Senior class. Congrats guys! !